The central coastal city of Danang in Vietnam has been officially covered with Wi-Fi signal after a successful year-long trial, making internet connection more convenient for both locals and tourists. The Wi-Fi service will be provided free of charge at least by the end of 2016, by then, users will need to pay a fee if they want to improve their internet line quality, for example, beyond the basic speed for email downloading. With about 330 base transceiver stations, Wi-Fi access points have been installed in the inner city and public buildings in key locations including tourist spots, apartments, and 29 state departments and agencies. Meanwhile, internet connection quality, broadband speed and access time have been improved considerably. Signals are stronger and more widespread than in the trial period. Vietnam has also introduced free Wi-Fi network in Hoi An, Halong, Hue, Da Lat, Cat Ba, Tam Dao, and at Saigon Railway Station. 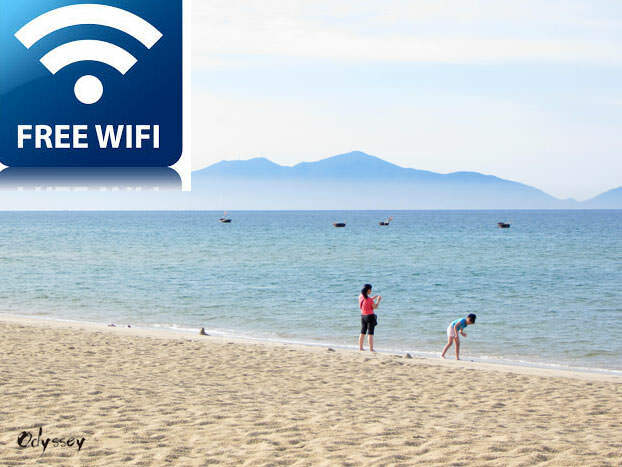 Visitors coming to Danang for the spotless beaches will enjoy free Wi-Fi access in the city.  A travel expert at Odynovo, Forrest Yu offers handy tips for traveling to popular destinations around the world, including China, Southeast Asia, South Asia, the Middle East, Africa and South America. For any questions or inquiries, write to , or read more of his tips.